We are committed to give our member-owners the most reliable, cost-effective services possible. life for our members, our employees, and our communities. Western Illinois Electrical Coop. 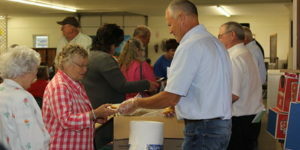 is a member-owned electrical cooperative based in Carthage, Illinois. Organized in 1938, WIEC was established to bring the convenience of electricity to the rural areas of Hancock and Henderson Counties. Since that time, we have been committed to give our 3,600 (and growing) members the best customer service possible and along with reliable electric service. One of the founding principles of WIEC is that we are owned by those we serve. The members have a voice in who represents them. 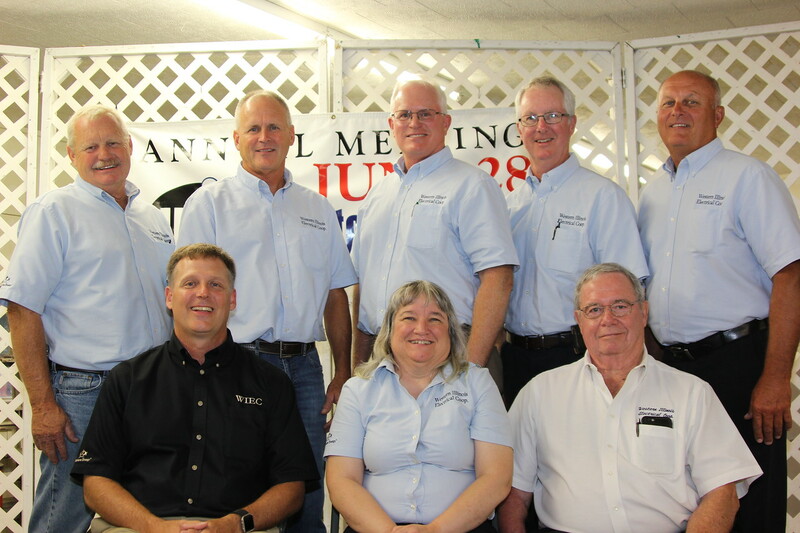 WIEC is governed by a seven member board of directors, who are elected to a three-year term. The directors are elected by the members at our Annual Meeting, which is usually held on the third Thursday in June.